Come along with Daniel Tiger, Katerina Kittycat, Miss Elaina, O the Owl, and Prince Wednesday as they pick out their costumes and go on a Halloween parade through the neighborhood! 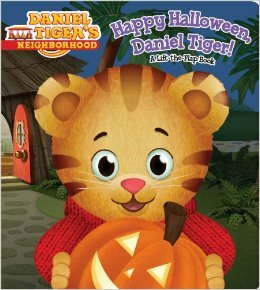 Happy Halloween, Daniel Tiger! 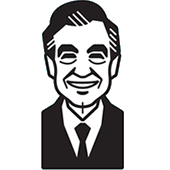 is a "lift-the-flap" board book which allows readers to discover a picture and additional text on each page. 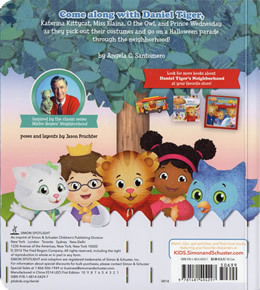 In this particluar book, readers discover what Daniel and his friends are wearing for Halloween as they lift each flap.